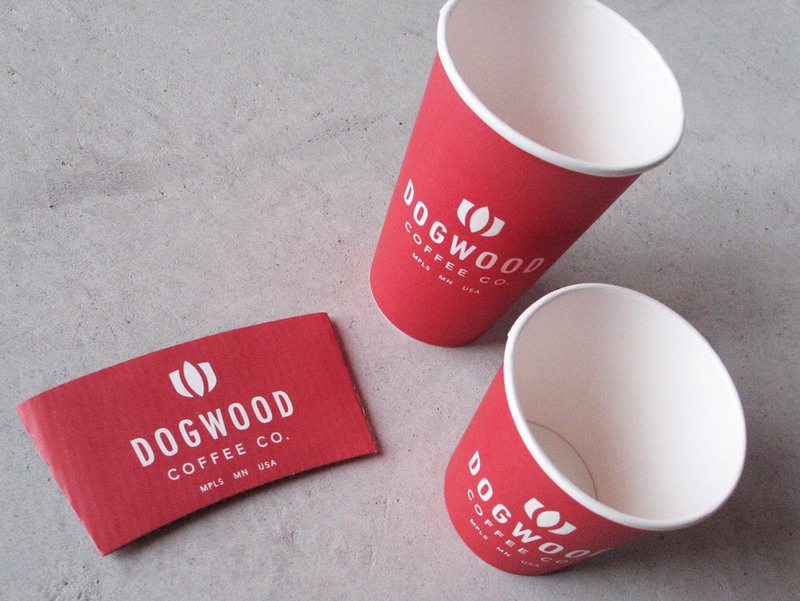 DOGWOOD COFFEE CO. — Holmberg Design Co. 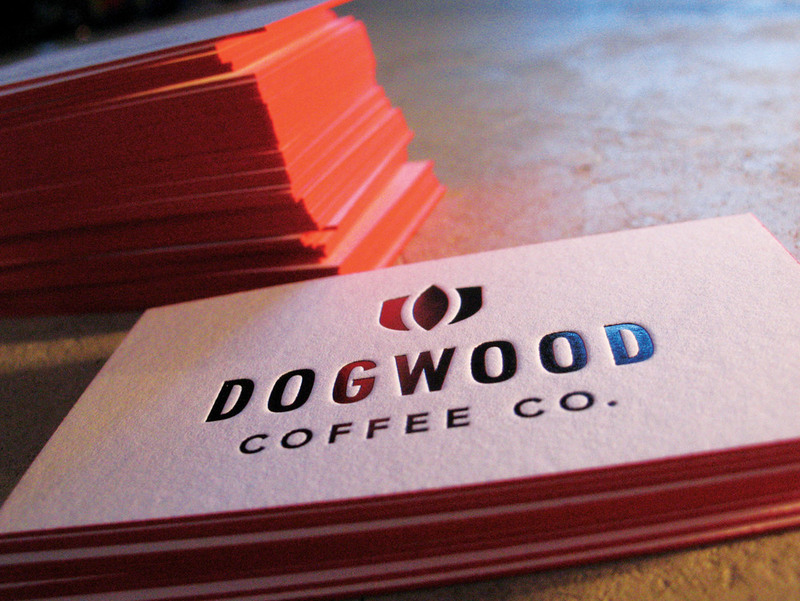 Printed business cards for Dogwood Coffee Co., Minneapolis, MN. >> Additional design work: IDENTITY | D-BUILD | PACKAGING | SIGNAGE >> Letterpress by Studio On Fire.